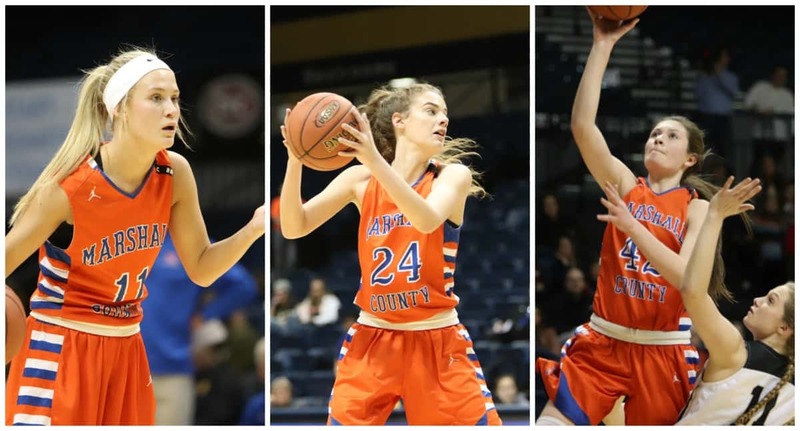 All Tournament Team selections from Marshall County (L-R) Cayson Conner, Lorin Powell and Halle Langhi. 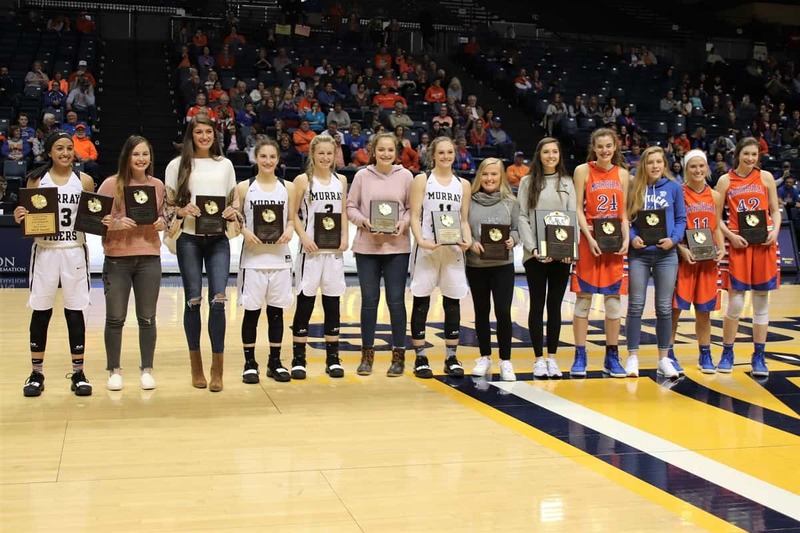 Lady Marshals Cayson Conner, Lorin Powell and Halle Langhi were named to the All-Tournament Team, announced following the Region Championship between Marshall County and Murray High. The Rex Alexander Award went to Mollie Henderson from Carlisle County and the Joey Fosko MVP to Murray’s Elizabeth Curtis.